All postgraduate students at City who are interested in the food system, from production to consumption, are being asked to join a new network of academics and peers in seven leading UK institutions. 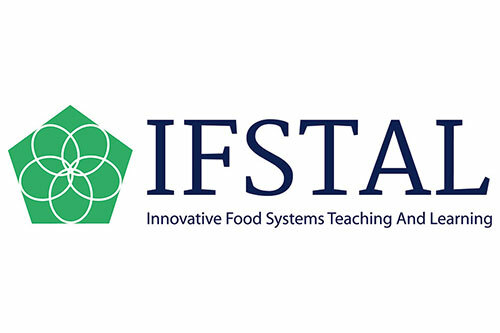 Masters and PhD students from all disciplines can join the free initiative, called Innovative Food Systems Teaching and Learning (IFSTAL). The aim of IFSTAL is to enhance students’ understanding of food systems beyond their own disciplines. In addition, a focus on “systems thinking” will improve students’ ability to deal with complex problems that span multiple disciplines, boosting their workplace skills. In addition to local events, students enrolled with IFSTAL will be able to get access to an interactive online learning platform, which will allow them to learn from leading academics working on cutting-edge research at seven partner institutions in South East England. Students will also be able to join online discussion groups, watch live video streaming of IFSTAL lectures and access expertise from workplace partners from industry, civil society and government. IFSTAL will be officially launched at an event at the University of Oxford, the programme’s lead institution, on Thursday 22nd October at 5pm. The lecture will be broadcast live to events hosted by IFSTAL partners, with the London event co-hosted by City and other London universities at the Royal Veterinary College in Camden, followed by a panel discussion and a reception. As well as providing benefits to students, IFSTAL will address wider glob al food issues, including the urgent skills shortage in the food industry, food security, diet-related health problems and environmental concerns. The City IFSTAL team is based at the Centre for Food Policy in the Department of Sociology, in the School of Arts and Social Sciences. It will be led by Professor Tim Lang, alongside Teaching Fellows Rebecca Wells and Raquel Ajates Gonzalez. 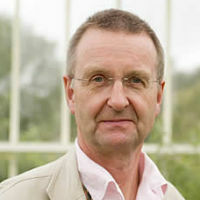 Leverhulme Centre for Integrative Research on Agriculture and Health (comprising researchers from the Royal Veterinary College, the London School of Hygiene and Tropical Medicine, and the School of Oriental and African Studies). IFSTAL is a three-year project funded by a £2.2 million grant from the Higher Education Funding Council for England (HEFCE).